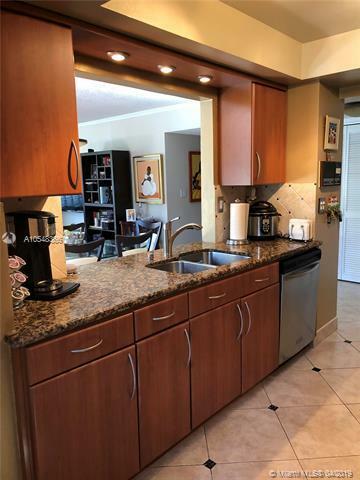 Rarely available 3/2 corner unit at Spinnaker Bay Condo at the Waterways. 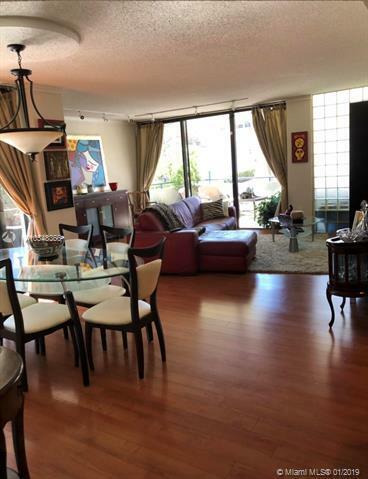 Substantially remodeled large unit on first floor with 1550 sq ft of living space. Assigned parking in front of unit, just steps from the front door. 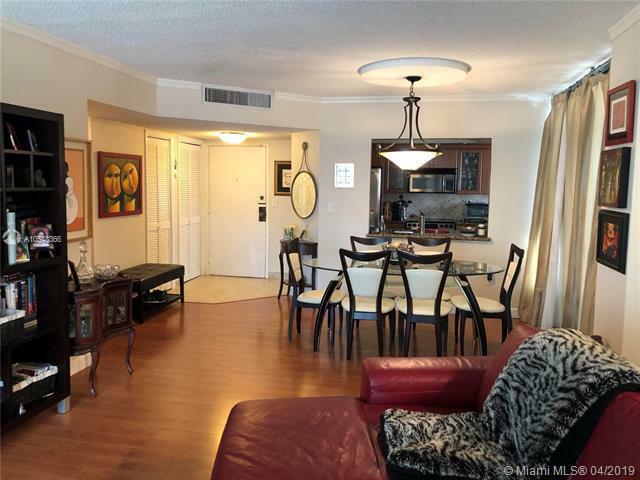 Guard-gated community with roving security within walking distance of the marina and Waterways Shops.Just minutes from Aventura Mall, Gulfstream, and the Beaches. 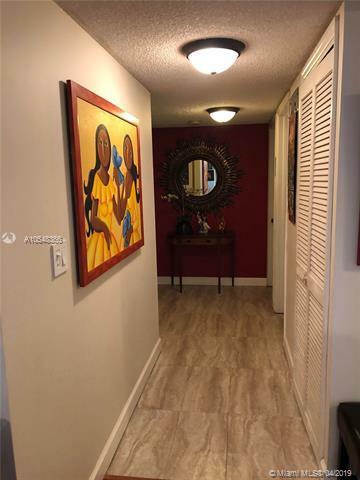 Excellent school district, perfect for families, pet friendly, washer/dryer in unit, brand new Air Conditioner with Nest Thermostat. Easy to show. Listing courtesy of Cba Realty & Property Mgmt..